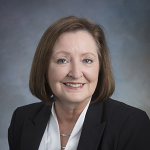 Illinois Director of Department of Revenue Constance Beard has vastly improved the Department’s customer service by implementing lean management techniques to streamline return processing and significantly reduce taxpayer response times, issuing clarifying regulations that were instrumental in the dismissal of hundreds of outstanding False Claims Act cases by the Attorney General, and strongly opposing legislative efforts that would have allowed local governments to use outside contingency fee firms to audit state taxes. 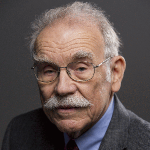 Indiana Professor John Mikesell of Indiana University’s School of Public and Environmental Affairs retired in 2016 after a lifetime of championing good fiscal administration practices and producing insightful research on state sales taxes. The tenth edition of his widely-cited textbook Fiscal Administration will be released in 2017. 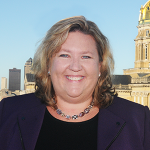 Iowa Revenue Director Courtney M. Kay-Decker led the effort to reform the state’s unclear manufacturing supplies sales tax exemption, gathering input to define precisely what it applies to, adopting administrative regulations, and then working with legislators to codify the change. 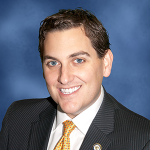 Louisiana Representative Walt Leger III (D) and Representative Julie Stokes (R) for work achieving some overdue tax changes. 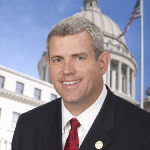 Leger spearheaded the establishment of the Revenue Stabilization Trust Fund, which legislators passed unanimously and voters ratified in November. 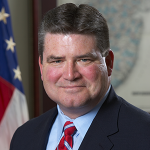 Stokes has worked to forge consensus around fundamental tax system changes, including a unified sales tax base between state and local governments. 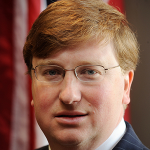 Mississippi Lieutenant Governor Tate Reeves (R) and Speaker Philip Gunn (R), who led the effort to begin phasing out the state’s archaic franchise tax, a tax on investment and capital formation in a state that needs more of both. Beginning in 2018, the tax rate will drop in phases until complete repeal in 2028. The legislation also reduces the tax rate on low levels of income. 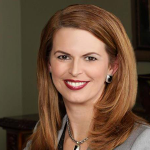 Reeves and Gunn have also explored further tax reform options. 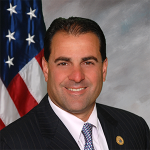 New Jersey Senator Steven Oroho (R) and Senator Paul Sarlo (D), who put together a bipartisan package that will end the state’s dire transportation funding crisis by increasing the gasoline tax to account for inflation while also reducing other taxes. The tax cut package includes reducing the state’s sales tax and its tax on retirement income, increasing the state’s earned income tax credit, and eliminating the state’s estate tax, which had the lowest threshold in the nation and was negatively burdening middle-class families and small business owners. 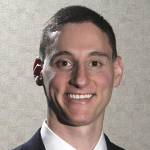 Ohio Treasurer Josh Mandel (R) launched OhioCheckbook.com, a website that sets a new national standard for transparency by empowering taxpayers to see how every penny is spent. Over 1,000 of Ohio’s local governments and schools now partner with OhioCheckbook.com to post their spending information online and it displays more than $600 billion in state and local spending. 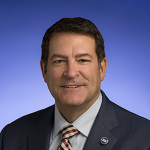 Tennessee Senator Mark Green (R) and Rep. Charles Sargent (R), who championed repeal of the state’s obscure Hall tax on dividends and interest. 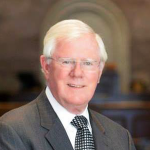 The tax resulted in large administration and compliance costs while generating just 0.9 percent of state and local tax collections, and its repeal will make Tennessee the eighth state with no state income tax of any kind.